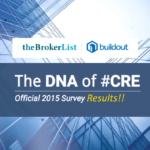 Yes, it is the first of its kind in history, a LIVE DNA of #CRE Webinar. 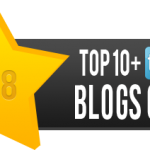 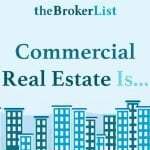 Conceived of and offered to host us, by David Perlmutter of QuantumListing! Huge thanks to David for this. 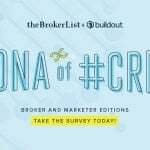 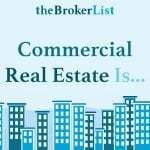 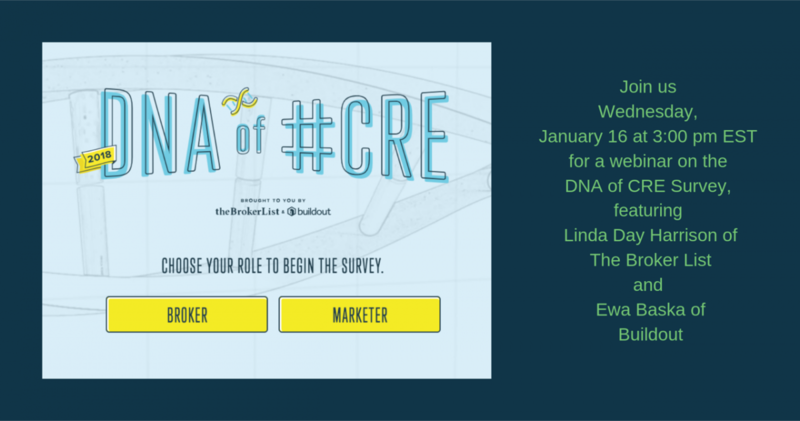 Ewa Baska, Marketing Director of Buildout and Linda Day Harrison, Founder of theBrokerList will be LIVE to talk about all things DNA of #CRE. Please join us all at 3pm EST today, Wednesday, January 16th. 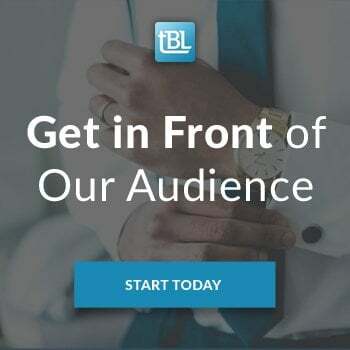 If you cannot join us, at least register so you can listen to the recording later, but we would love to hear you LIVE!! 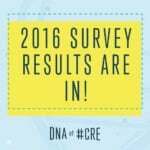 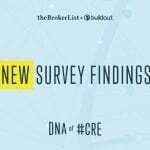 Let’s talk DNA of #CRE together. 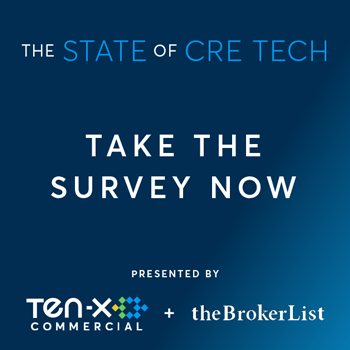 And more importantly, we need you to take the survey, so please take it!